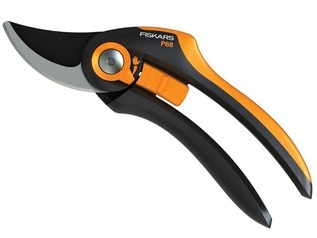 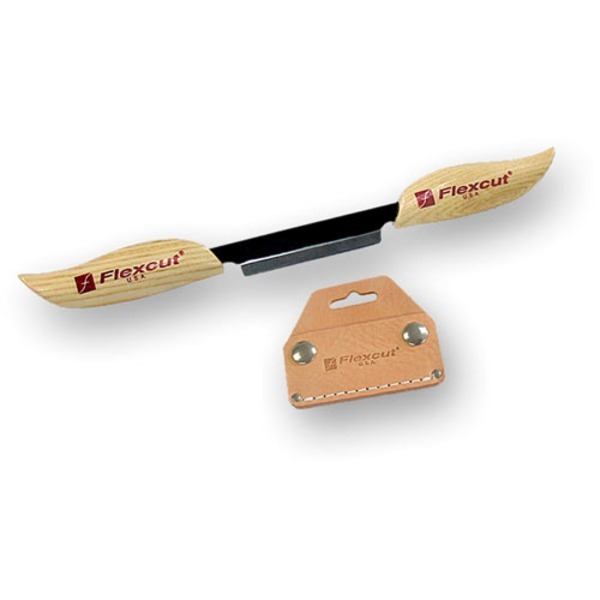 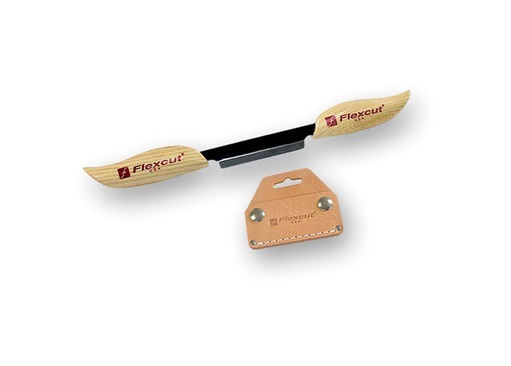 The Flexcut 75mm Draw Knife is an ideal addition to outdoor carving kits. 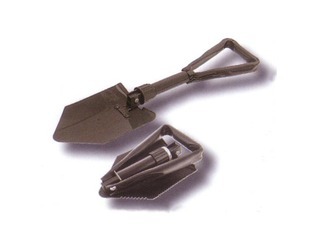 It's small, easy to use and made to a very high standard. 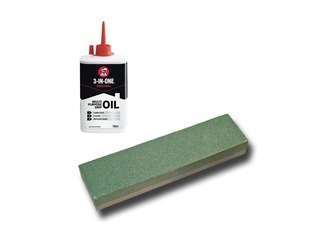 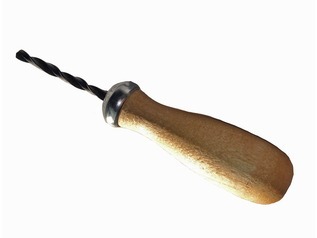 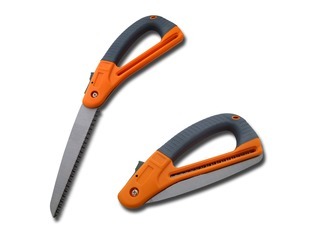 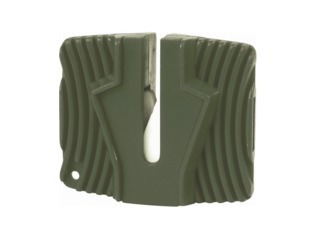 It's an excellent woodworking tool, especially for stripping bark and shaving off strips of wood.